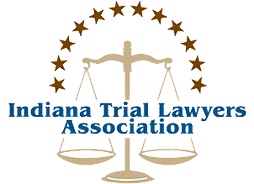 If you would like to schedule a free consultation to discuss your dog or animal bite claim, please give us a call at 260.420.2001. 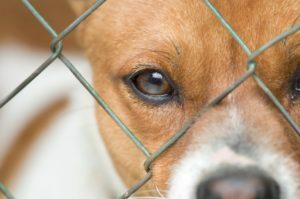 For whatever reason, young children are the most common victims of dog bites. Due to their small size and reduced ability to defend themselves, children are more likely to suffer from serious injuries. Depending on the size, type and strength of the dog, the puncture wounds can be deep enough to cause disfiguring injuries and in some cases broken bones. The type of injuries sustained in these attacks are very likely to produce long-term scarring, both physically and emotionally. Dog bite claims are often some of the more troubling cases we handle. Determining the particular facts involved can be complicated. Owners have a responsibility to ensure their pets are trained and socialized. This includes keeping their dog’s vaccinations up-to-date and making sure they are properly restrained at all times. Our experience in handling these types of cases will help to protect your rights and hold the dog owner liable under the law.